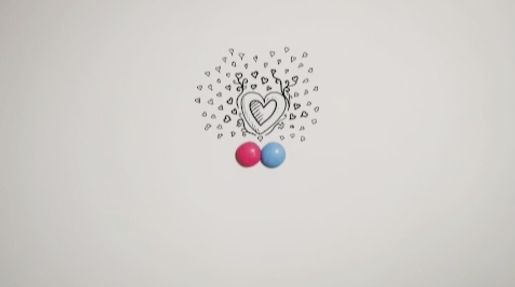 Nestle is promoting its recently released pink and blue Smarties with an animated television commercial focusing on love. The advert is promoting the return of the colour blue after its disappearance due to concerns over the effects of food colouring. A tube of Smarties is emptied to reveal a set of chocolate sweets with no artificial colours or flavours: red, orange, brown, green, red, mauve, yellow, pink and blue. The pink Smartie is soon abandoned though and feels compelled to seek for a soul mate. Travel through Egypt, Japan, Brazil only accentuates its loneliness. Finally it’s back to the packet to discover that Blue is Back! The ad finishes with the Nestle Smarties tag line, “Colour Your Imagination”. The Pink ad was developed at JWT London by group head Tom Vick, executive creative director Russell Ramsey, creative director Jason Berry, copywriter Fernanda Romano and art director Christiano Neves, planner Nicole Rulka, working with Nestle’s global business director for marketing Stephanos Klimathianos. Animation was directed by Christiano Neves and Fernanda Romano.